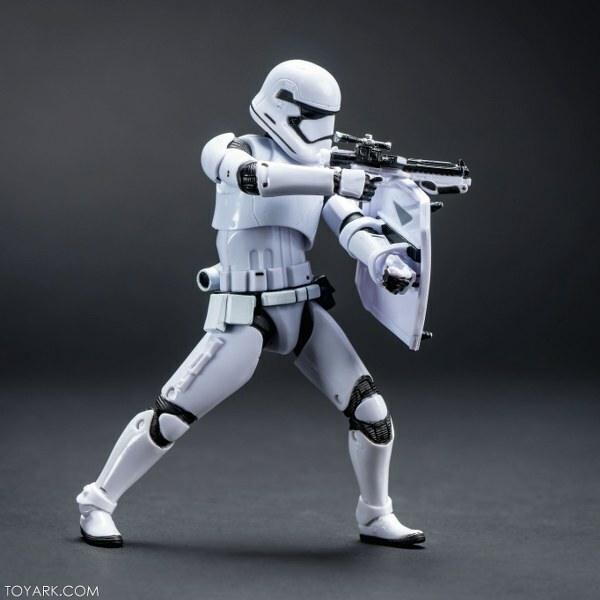 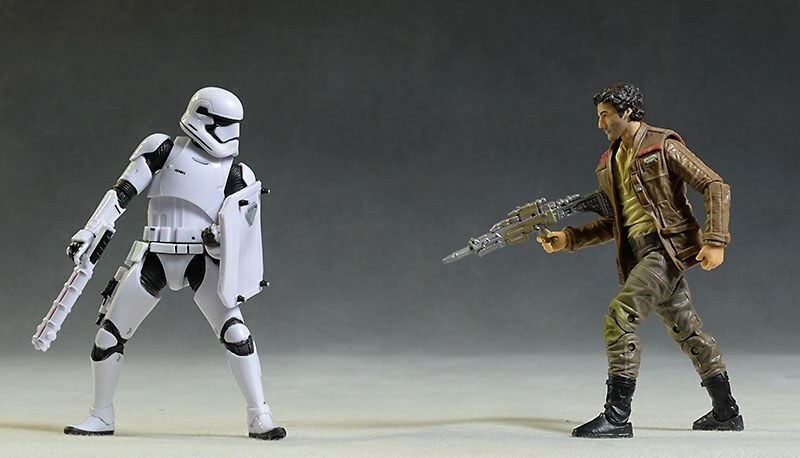 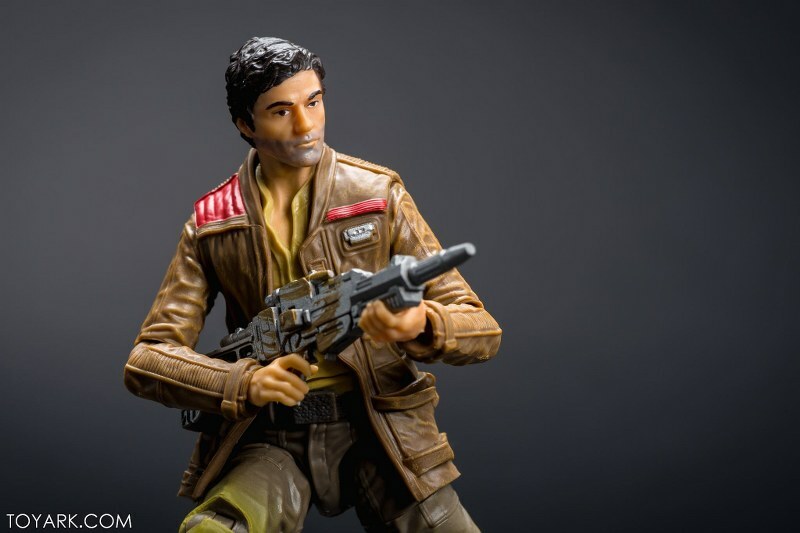 Posted by marvelpg in Action Figure, Black Series, Movies, Star Wars, Uncategorized. 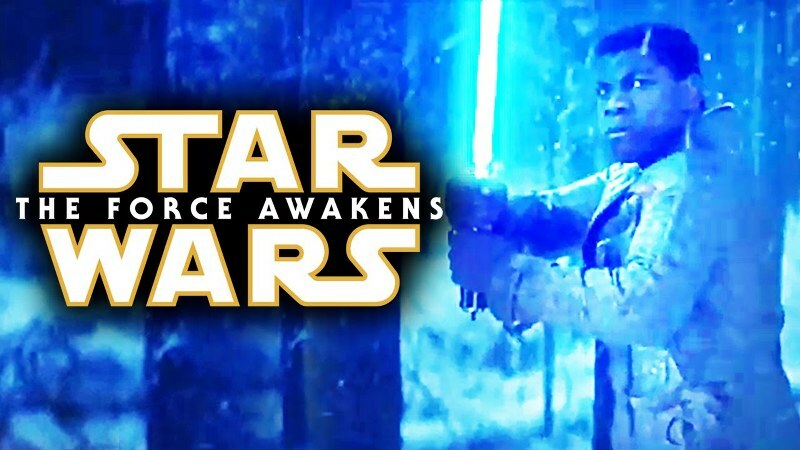 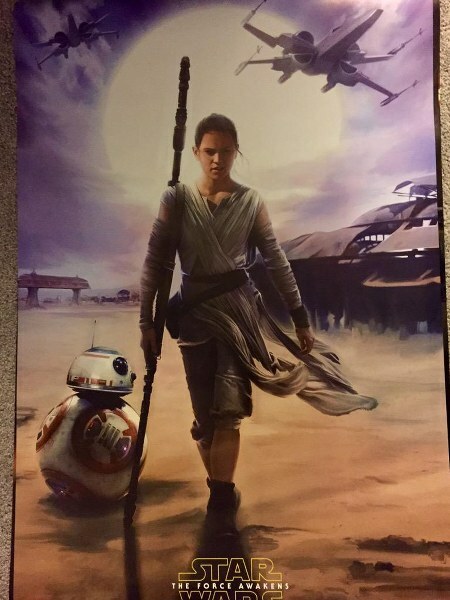 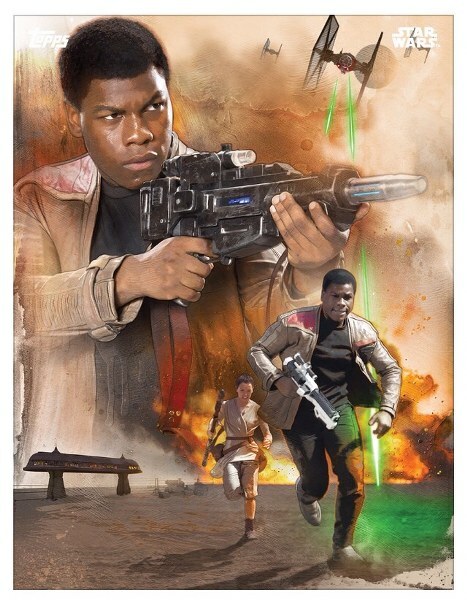 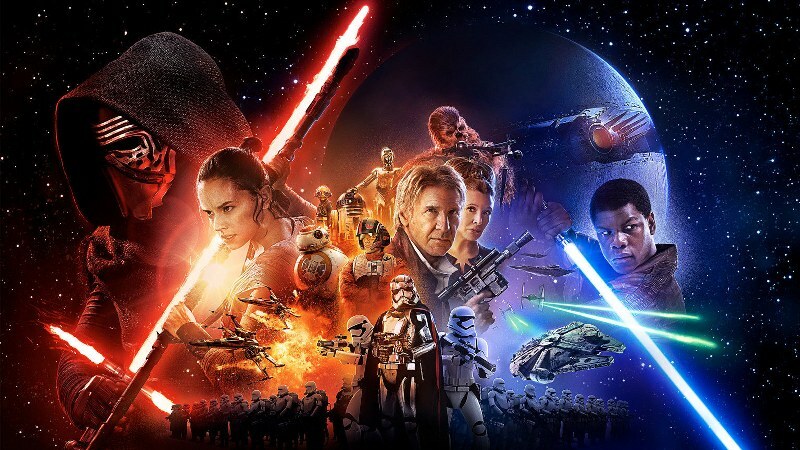 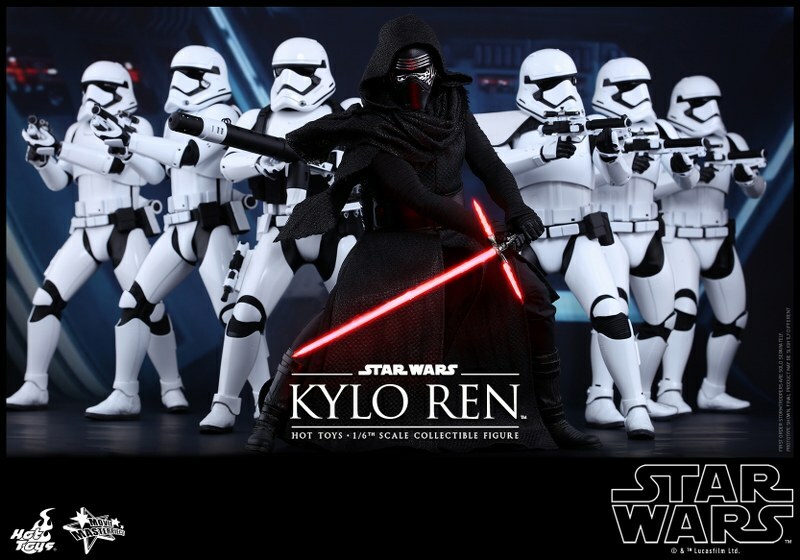 Star Wars The Force Awakens collections keep coming ! 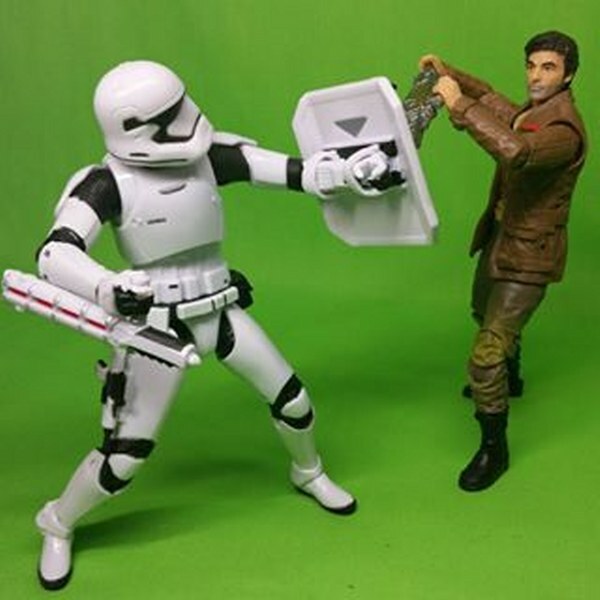 This cool First Order Riot Control Stormtrooper vs Poe Dameron Black Series 6 inch box set is a great addition for any collection. 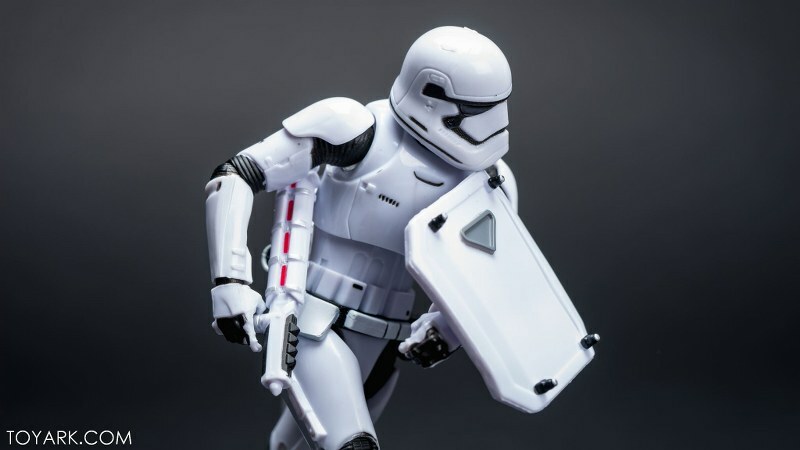 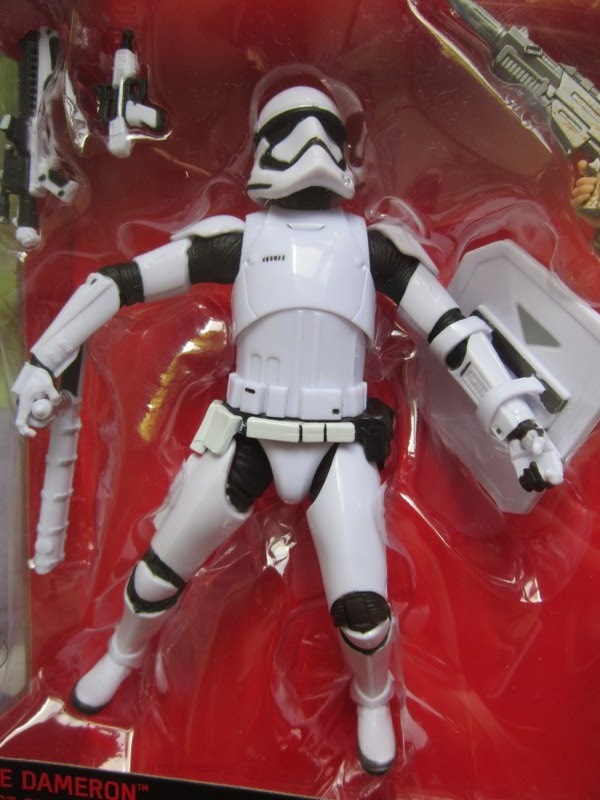 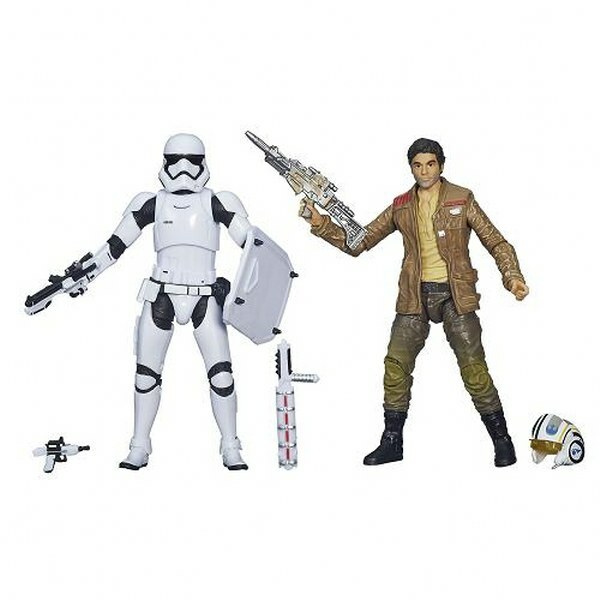 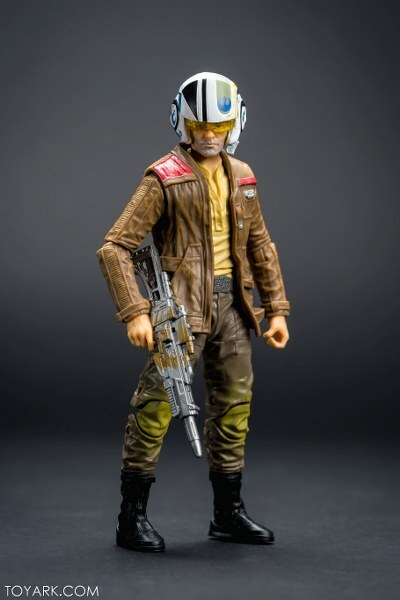 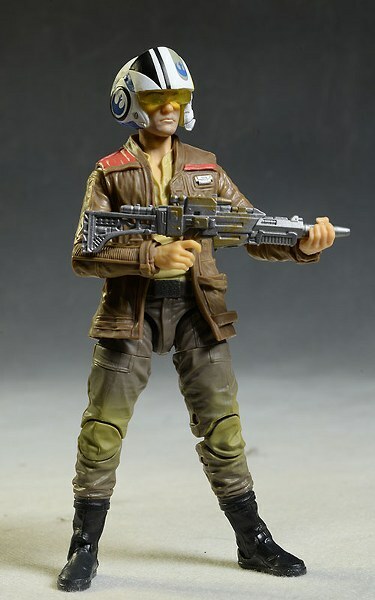 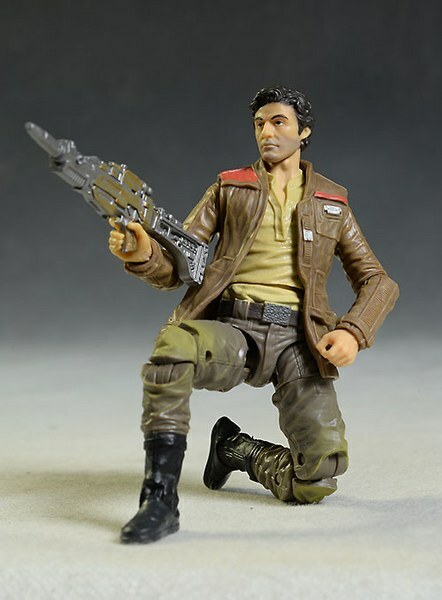 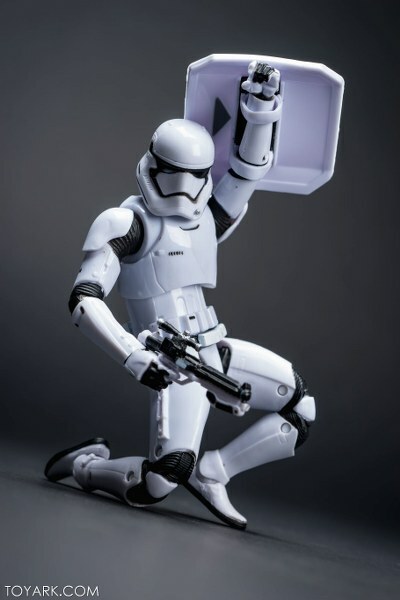 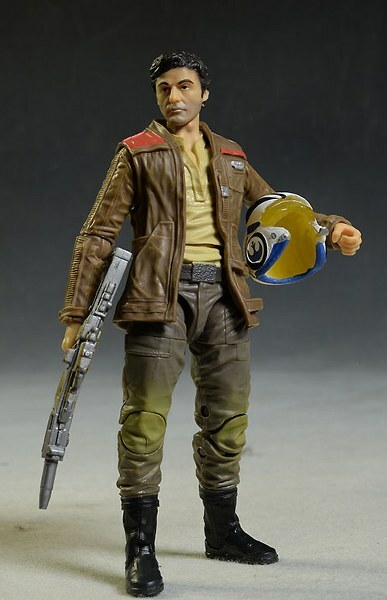 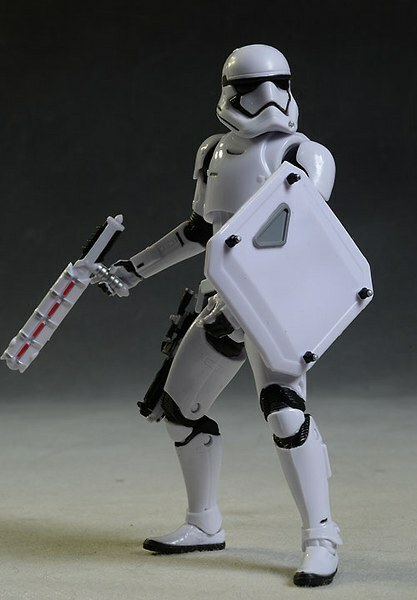 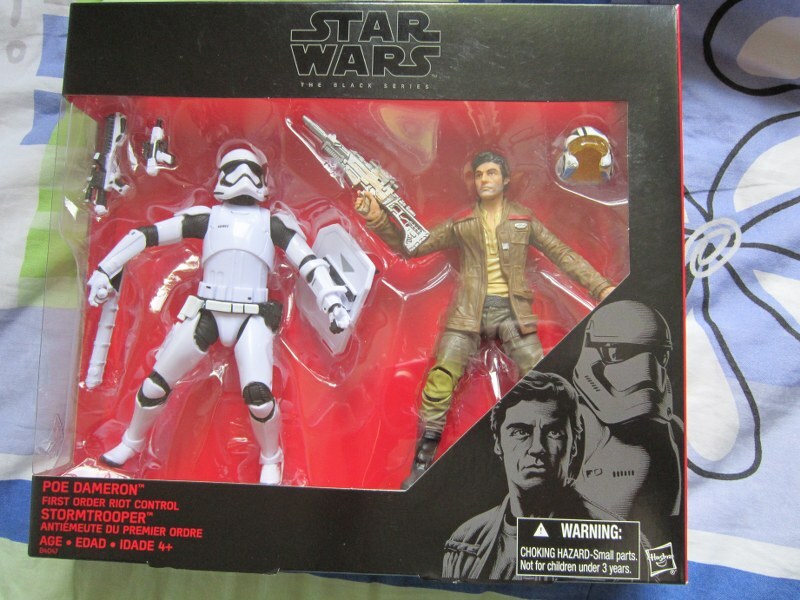 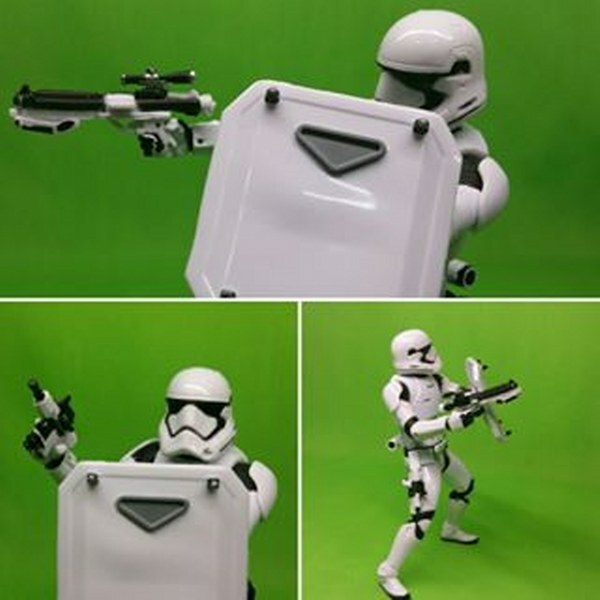 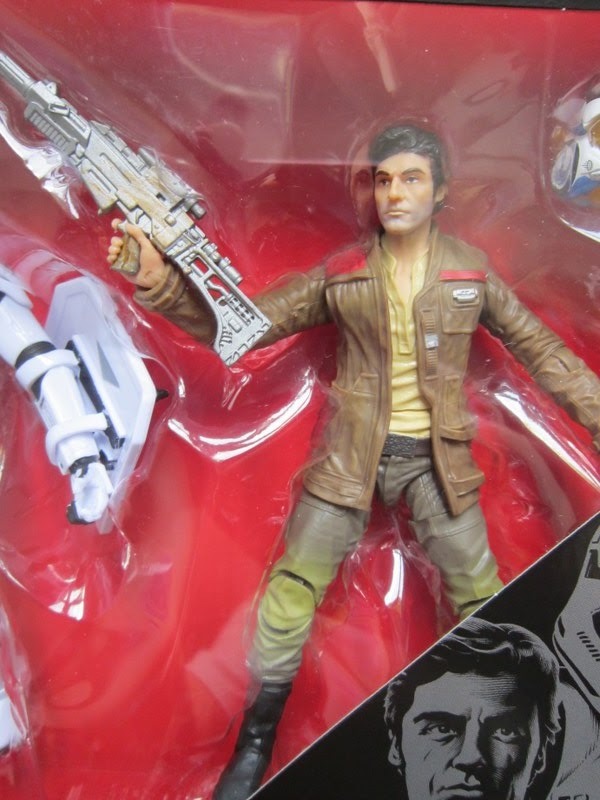 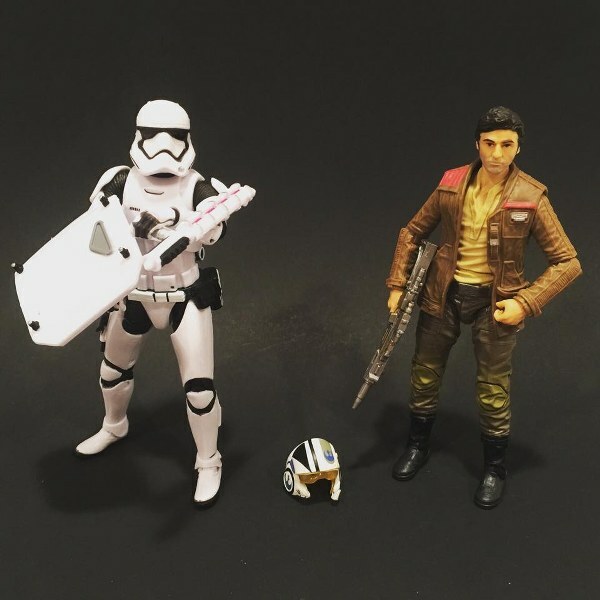 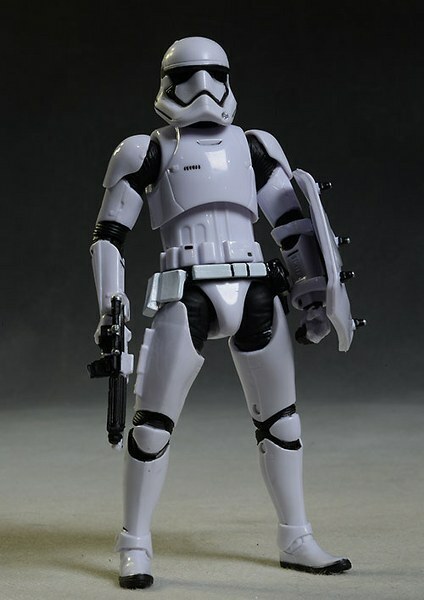 Check out more cool Star Wars figures in my photobucket album here and let me know if you like to add them to your collection and I can put them in a custom lot for you. 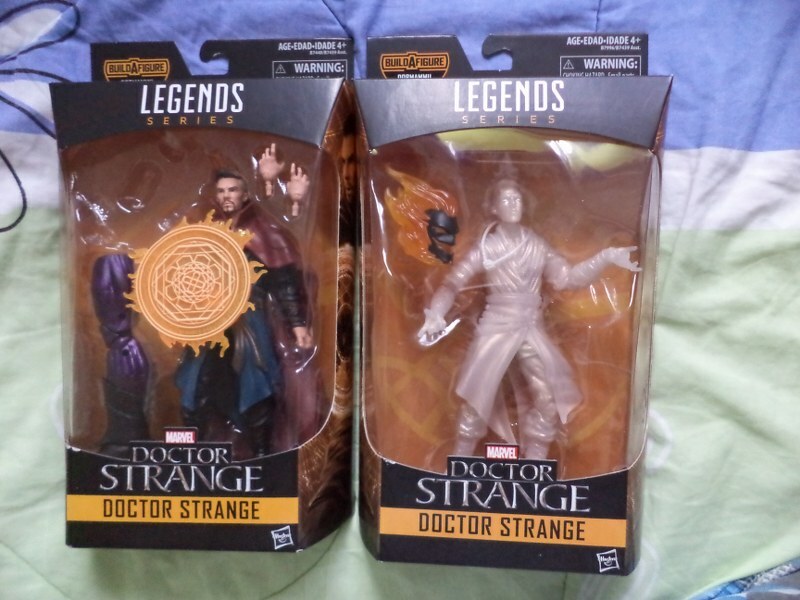 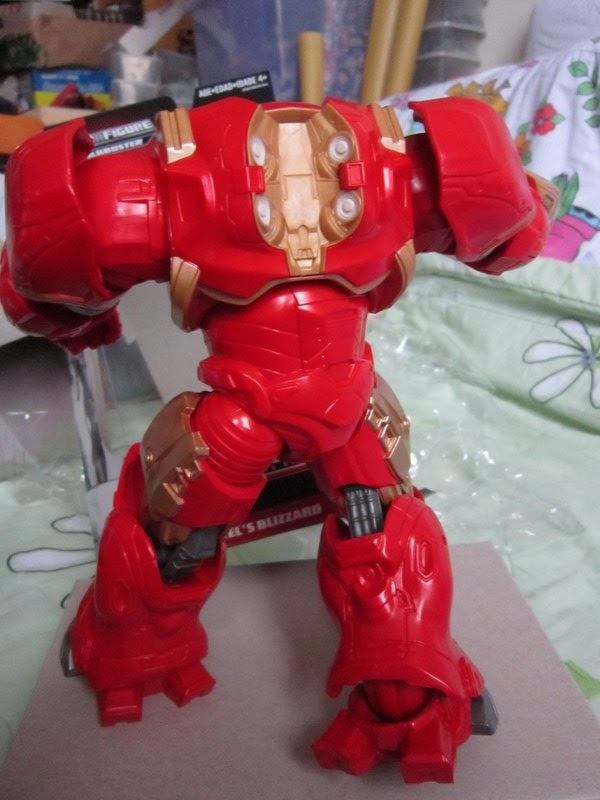 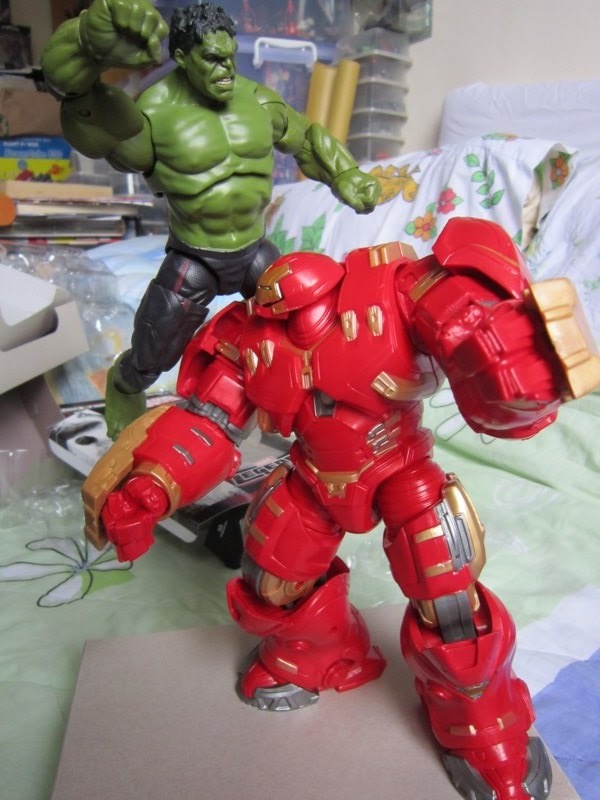 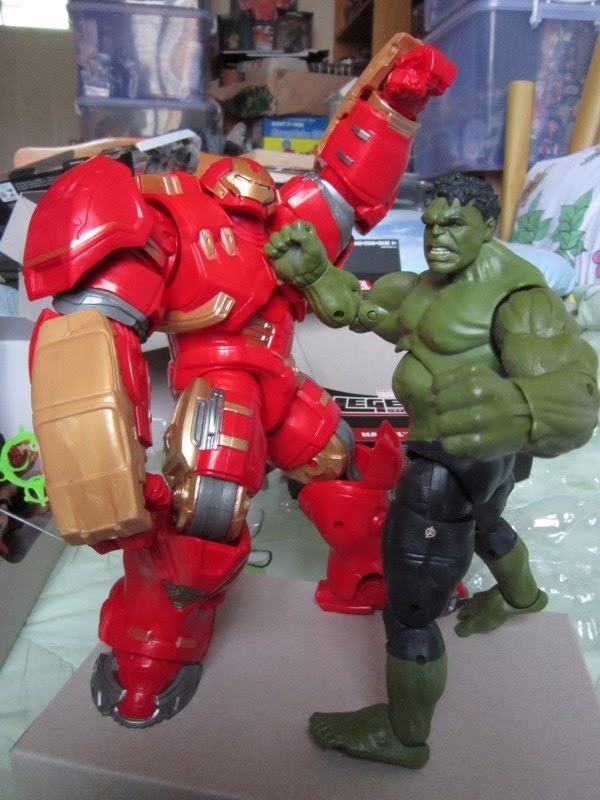 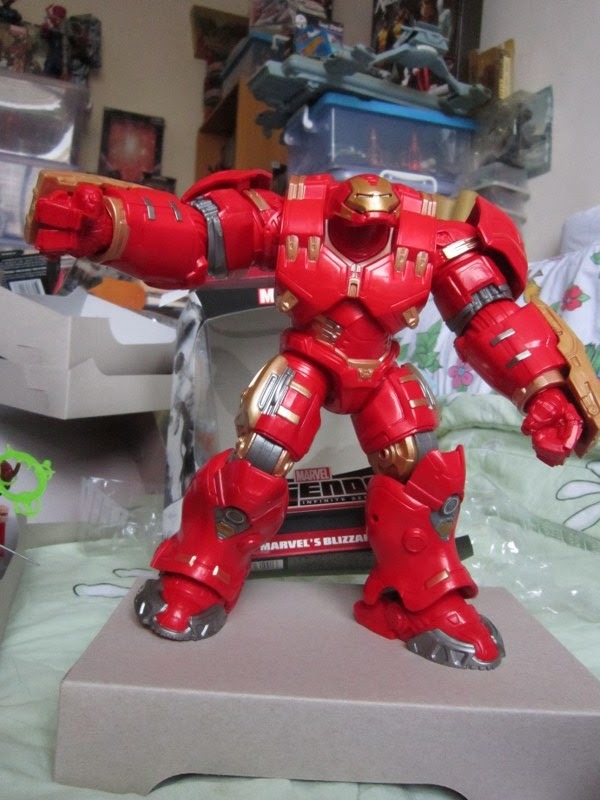 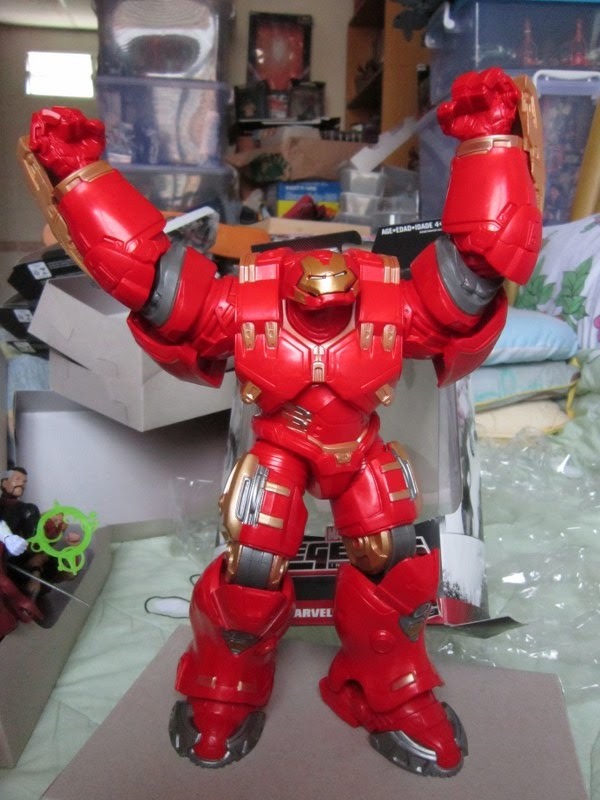 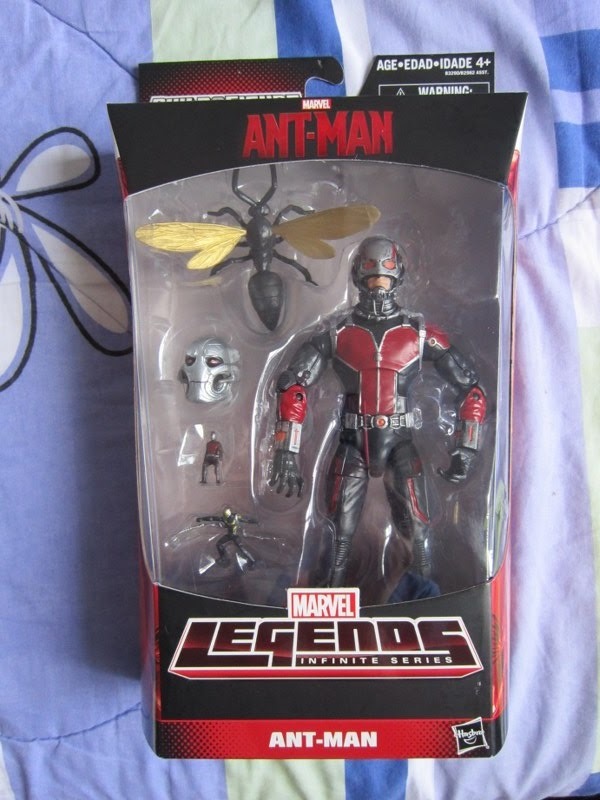 Finally the Marvel Legends Infinite Series Ant-Man Ultron BAF set is out in Penang ! 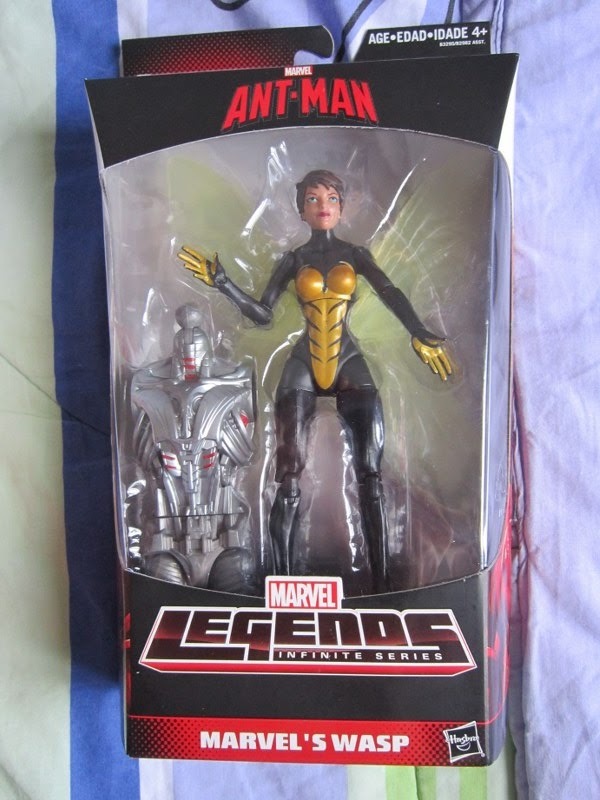 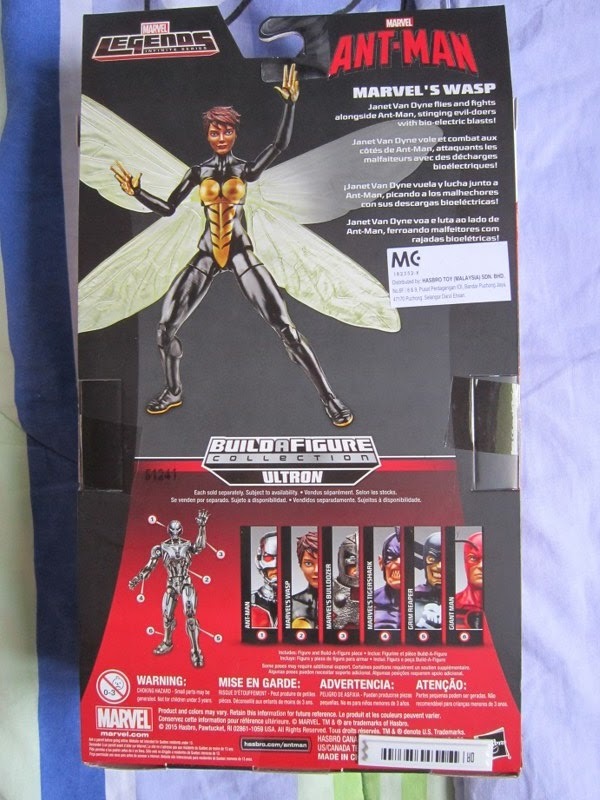 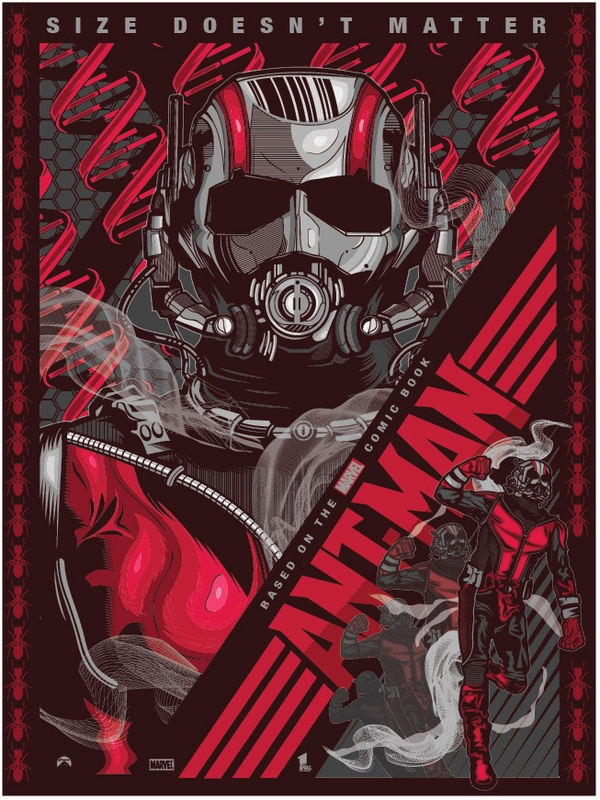 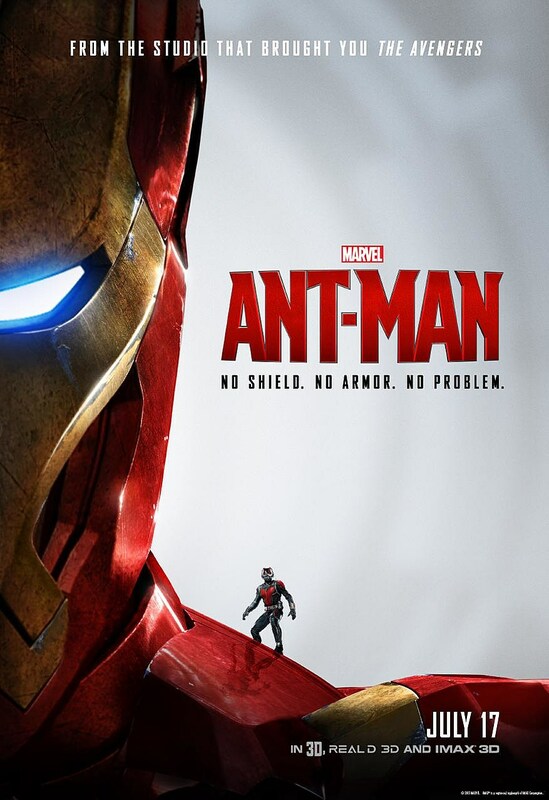 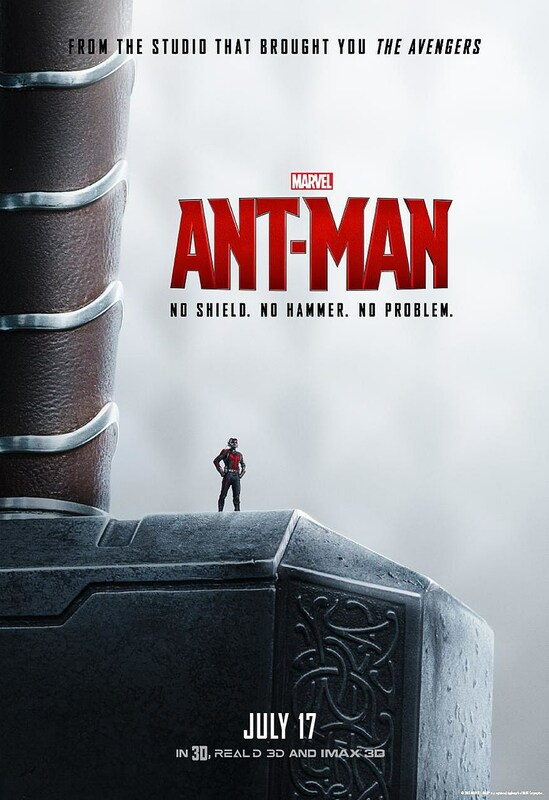 Of course the main draw was Scott Lang, Ant-man with the Janet Van Dyne, Wasp figure. 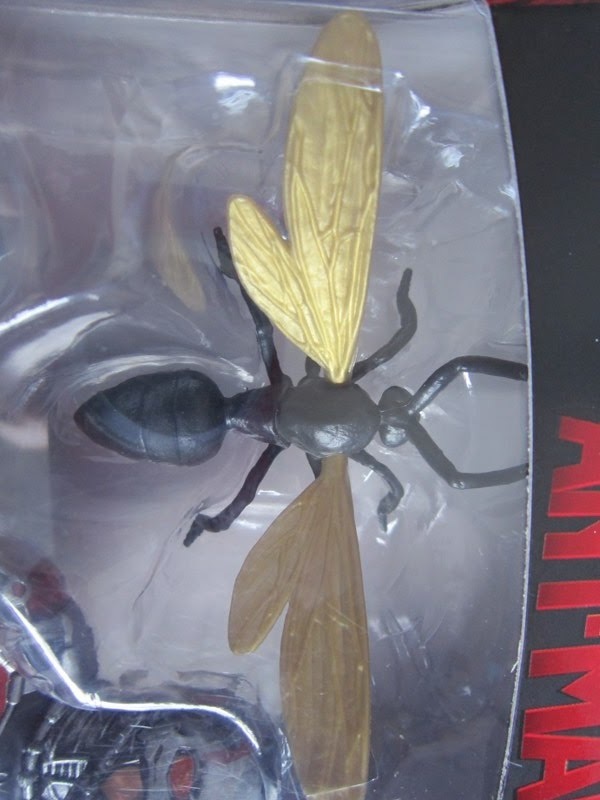 Shame that we didn’t get a Henry Pym Ant-man figure in the set, too but may be that is something they are saving up for the Ant-man 2 movie. 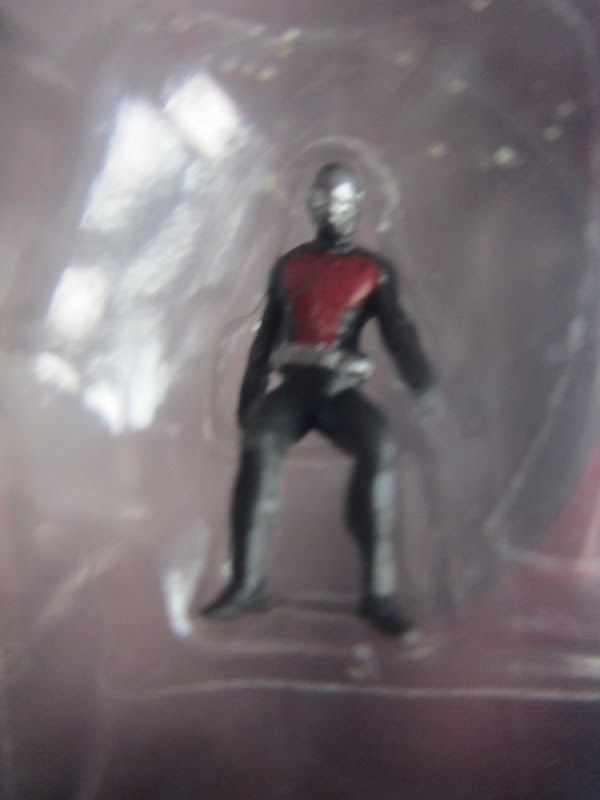 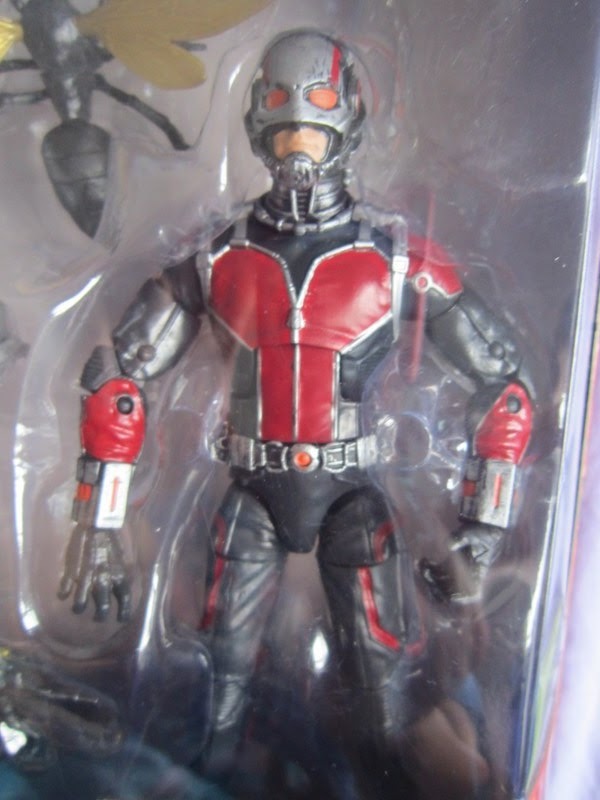 The Ant-man pack comes with the 6 inch Marvel Legends Scott Lang movie version of Ant-man. 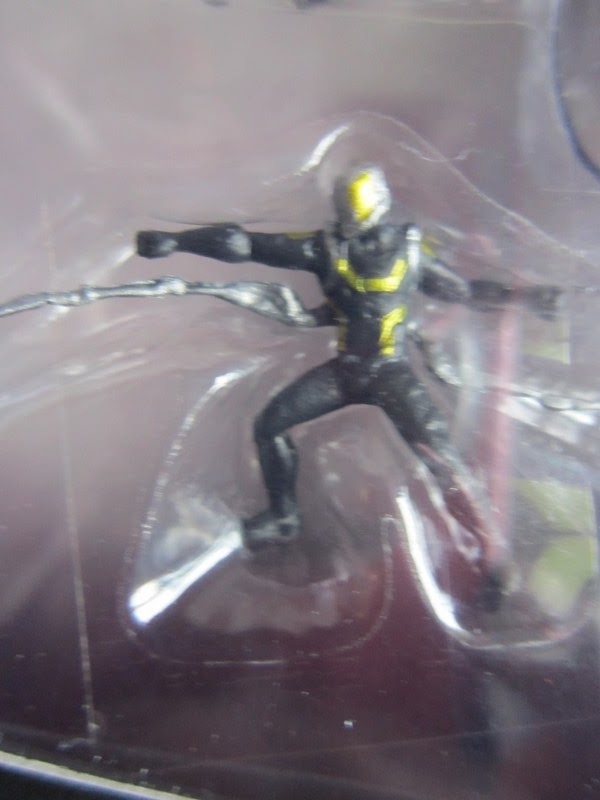 Also included is the mini version of Ant-man and Yellowjacket and of course Ant-thony the flying ant that Ant-man rides on in the movie. 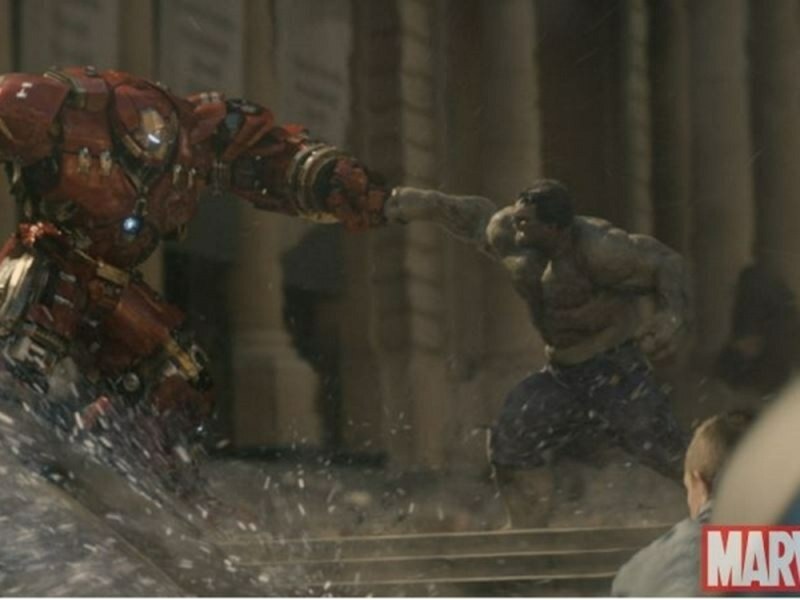 Posted by marvelpg in Comics, Disney, Marvel, Movies. 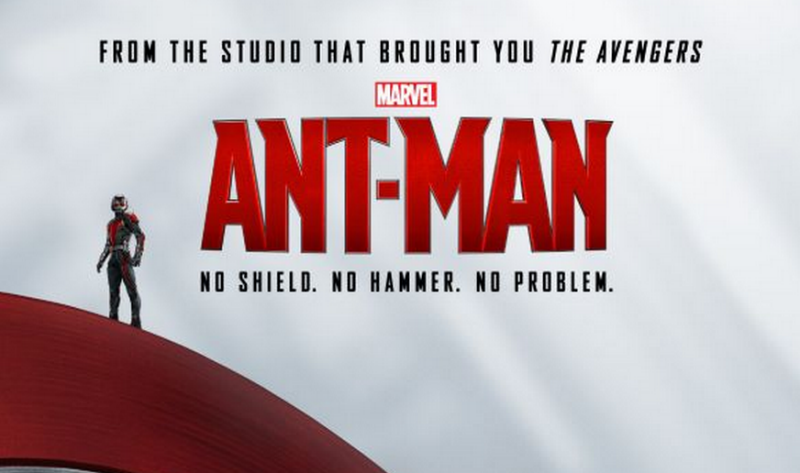 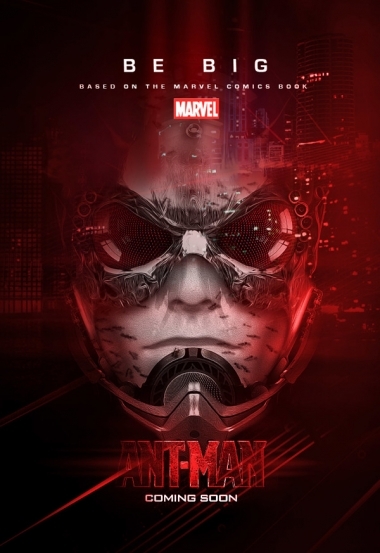 Latest Marvel Ant-man trailer reveals an Avenger guest star ! 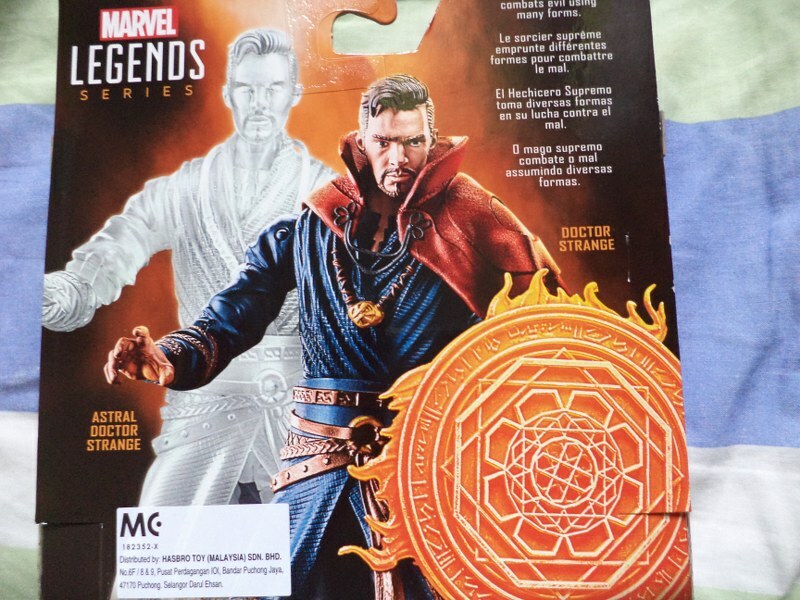 Don’t play this if you don’t want to spoil the surprise! 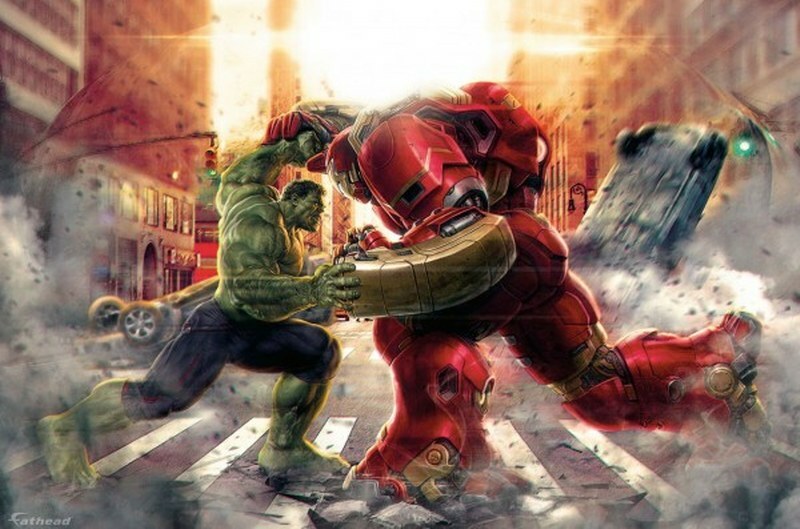 Posted by marvelpg in Avengers, Comics, Disney, Marvel, Movies. 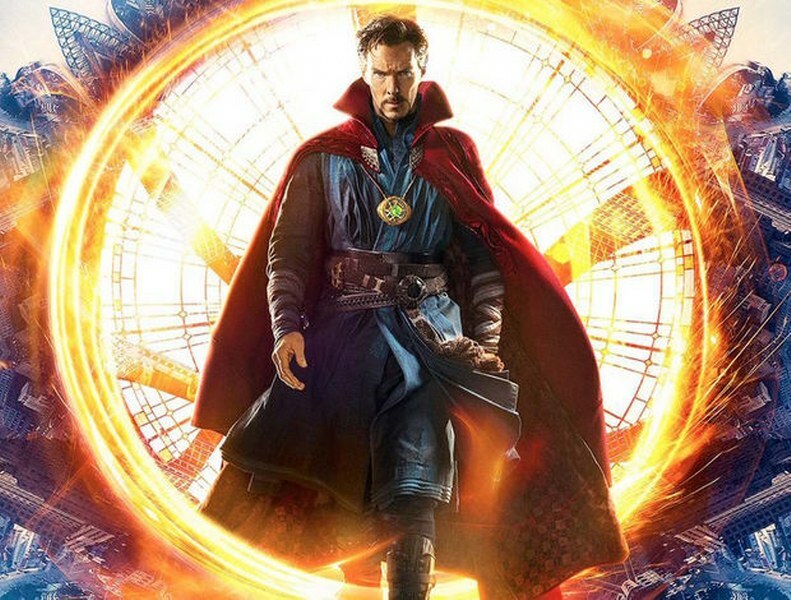 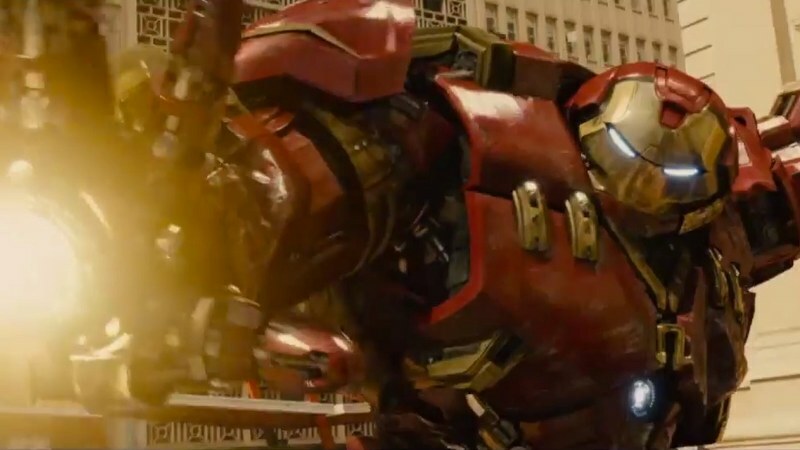 The next stage of Disney’s Marvel Cinematic Universe is now in production. 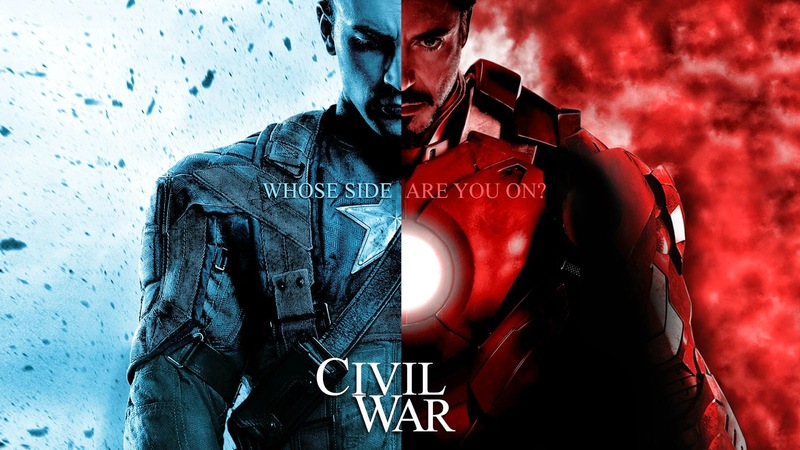 Marvel’s Captain America Civil War will kick off the action in a whole new direction as Hero takes on Hero…Iron Man vs Captain America! 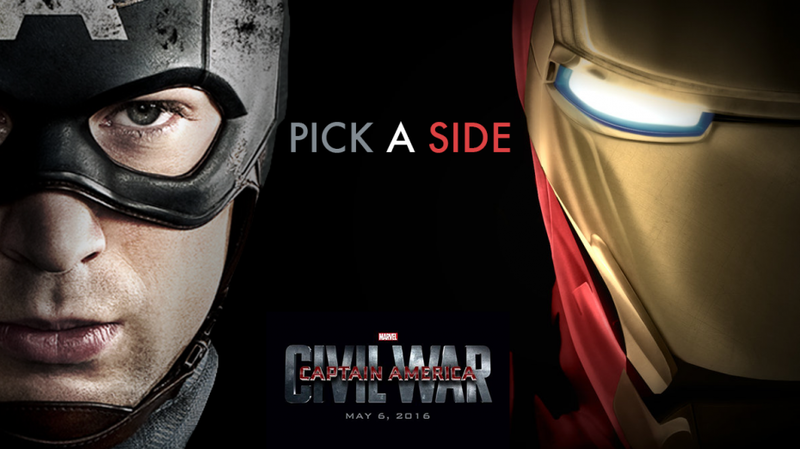 Which side will you be on ? 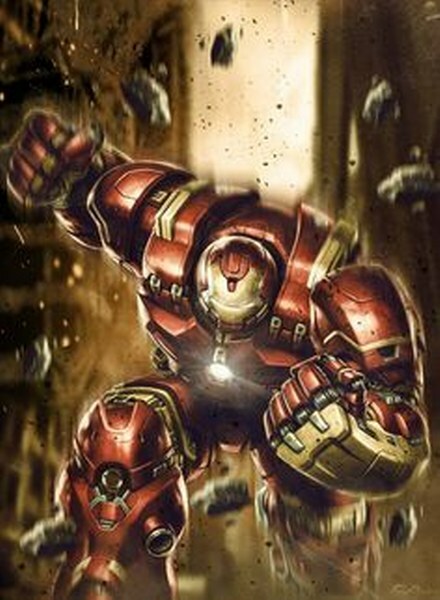 With some cool new and reoccurring heroes and villains…its going to be an Avengers movie in all but name. 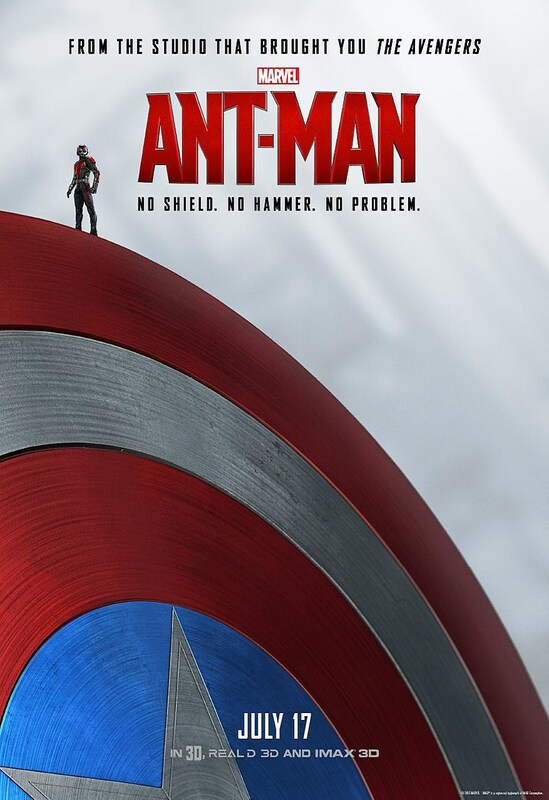 Crossbones will be back! 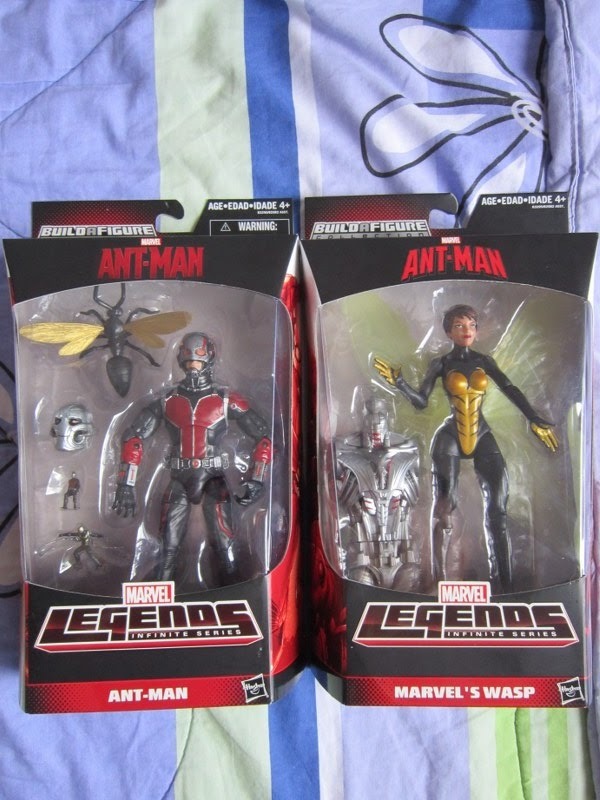 Not to mention Ant-man and Black Panther! 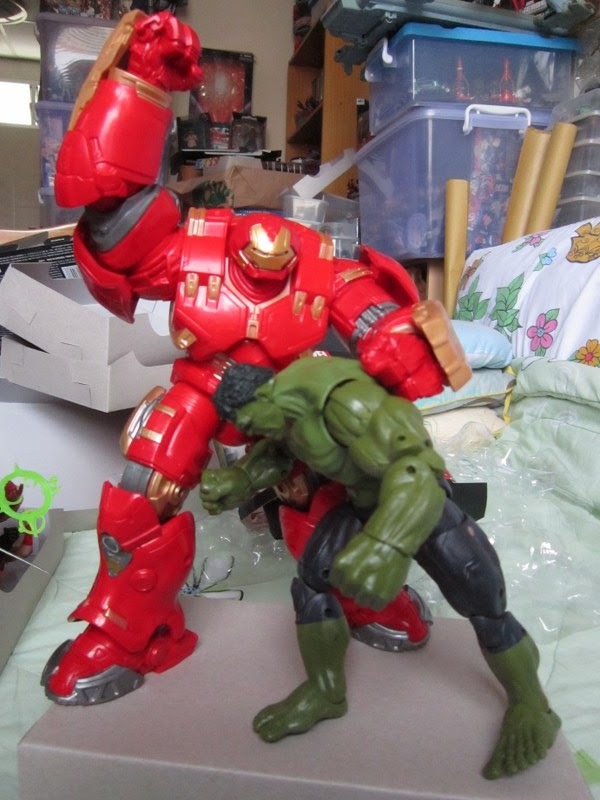 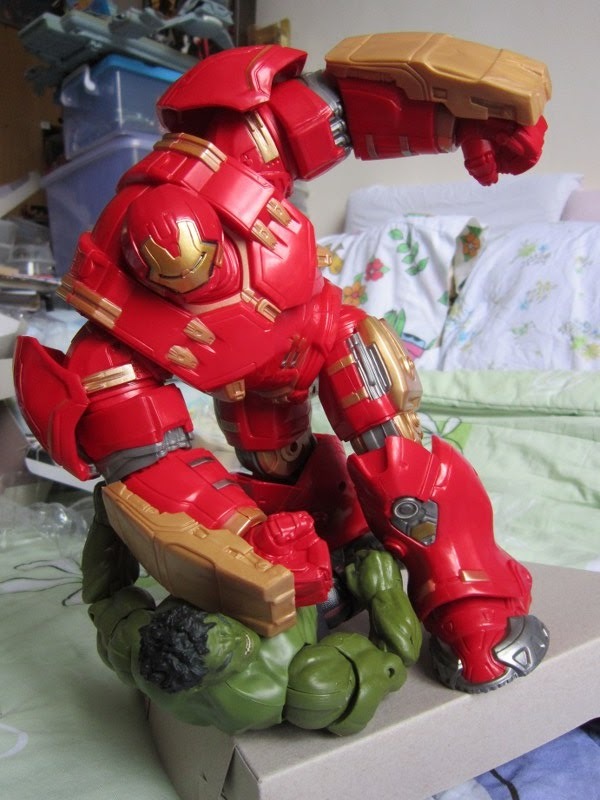 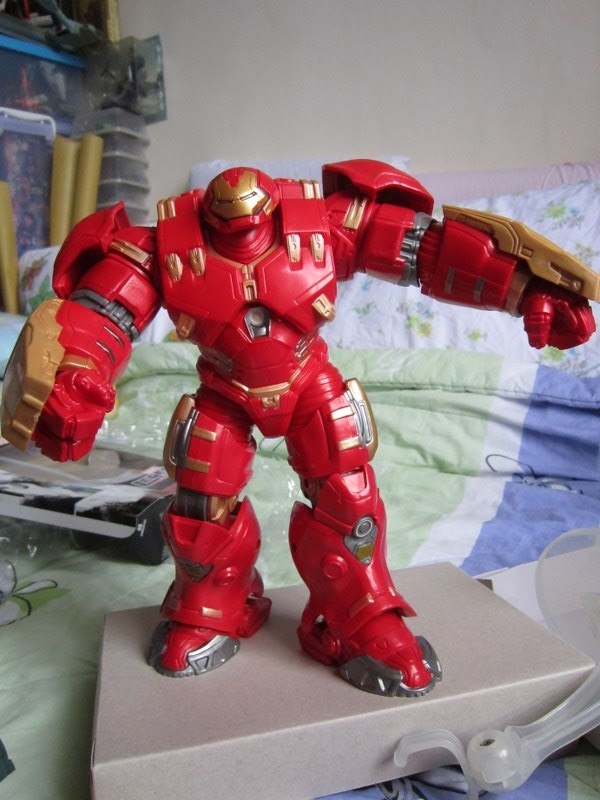 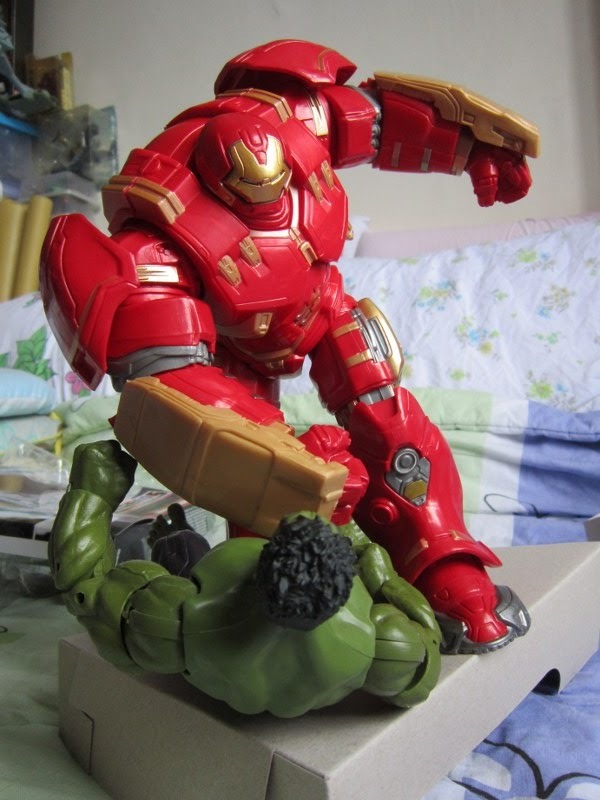 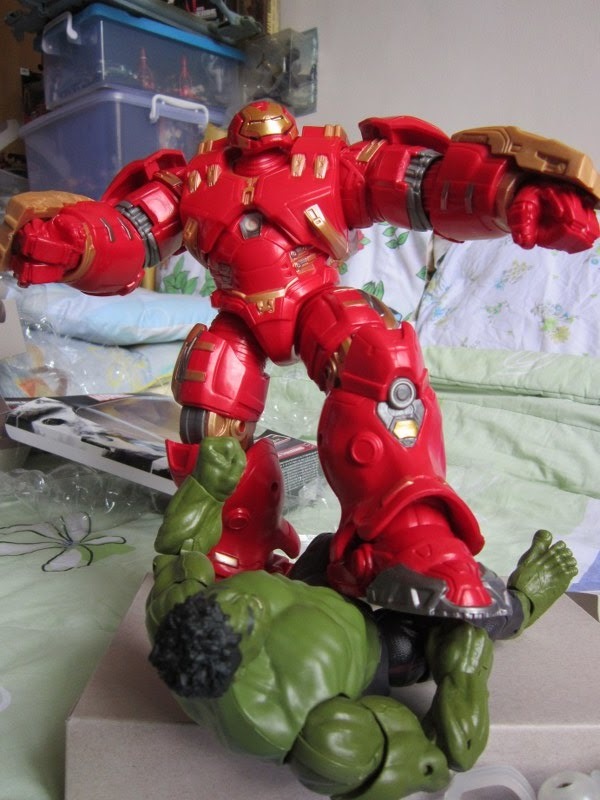 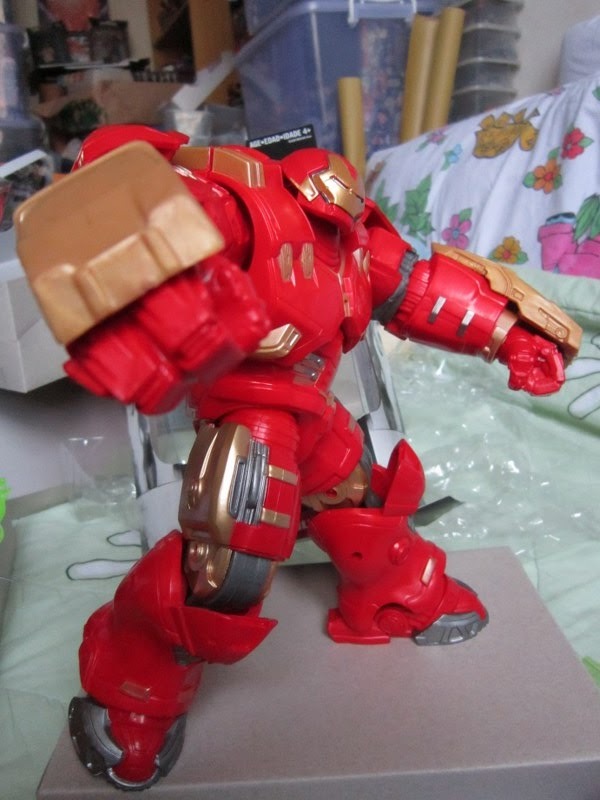 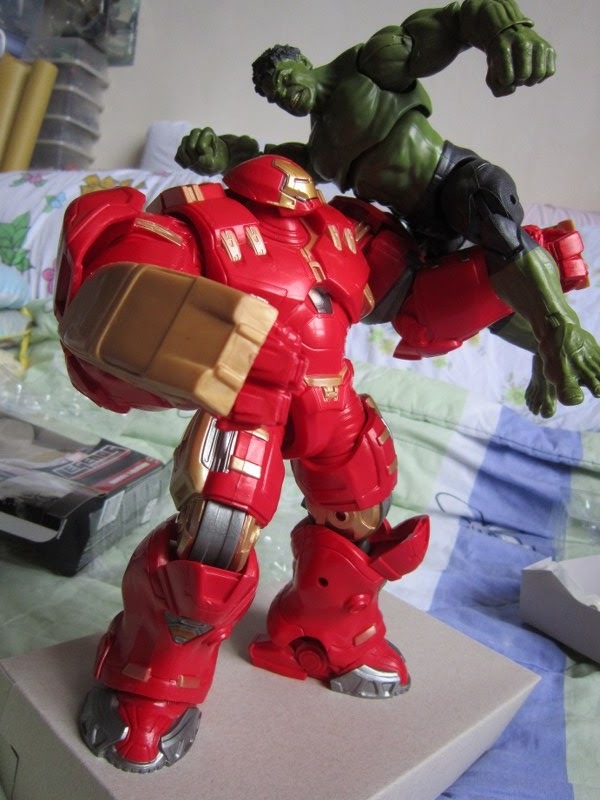 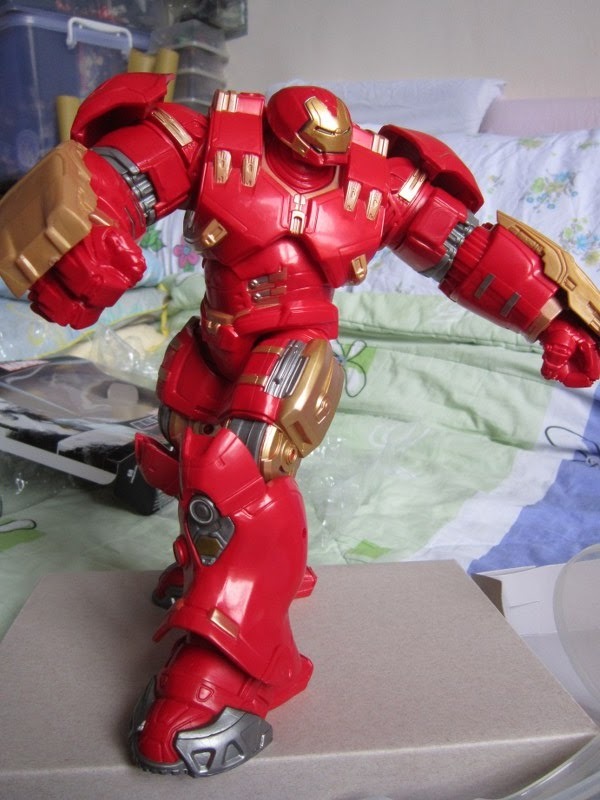 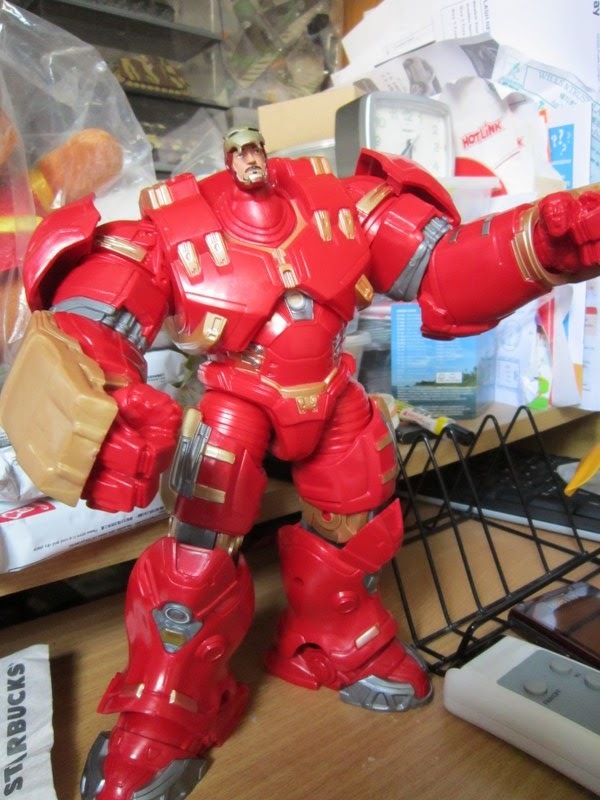 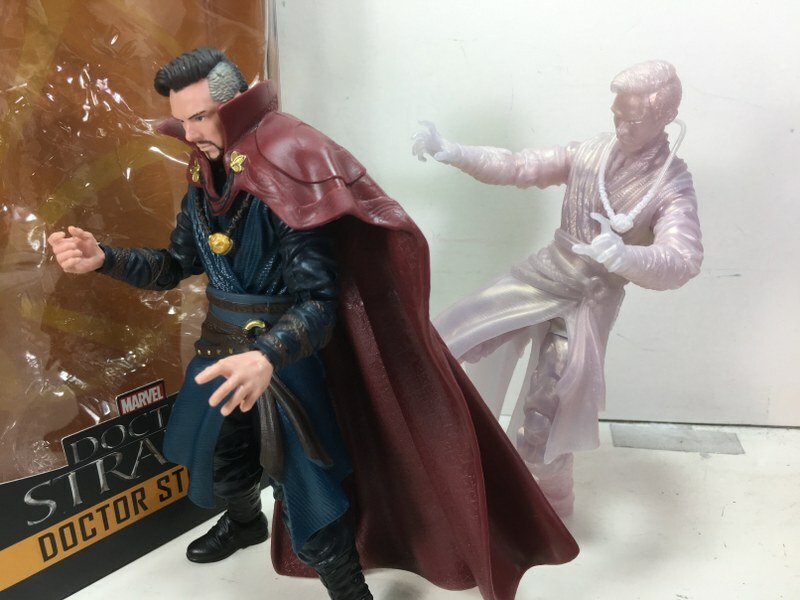 Posted by marvelpg in Uncategorized. 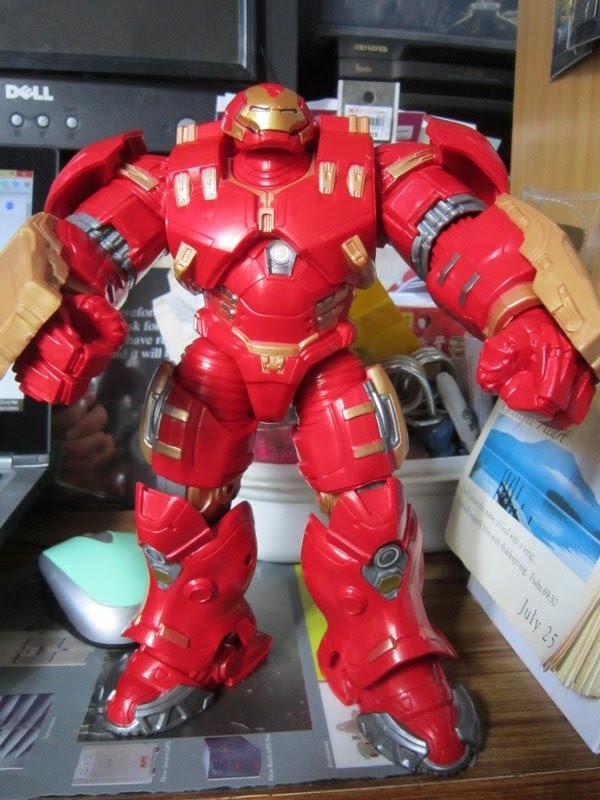 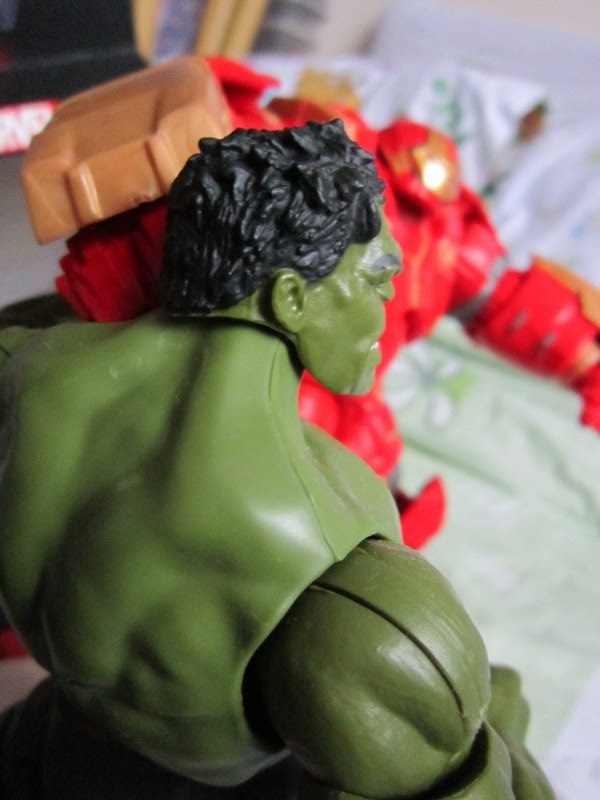 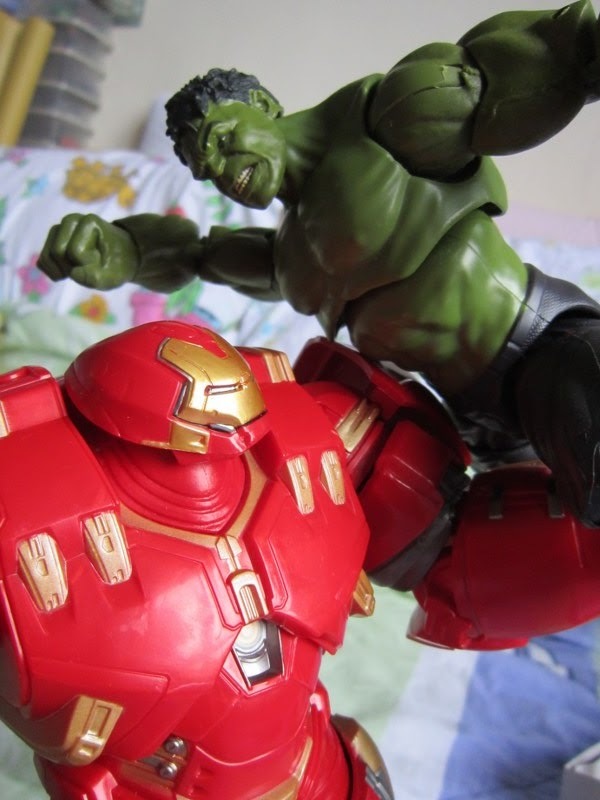 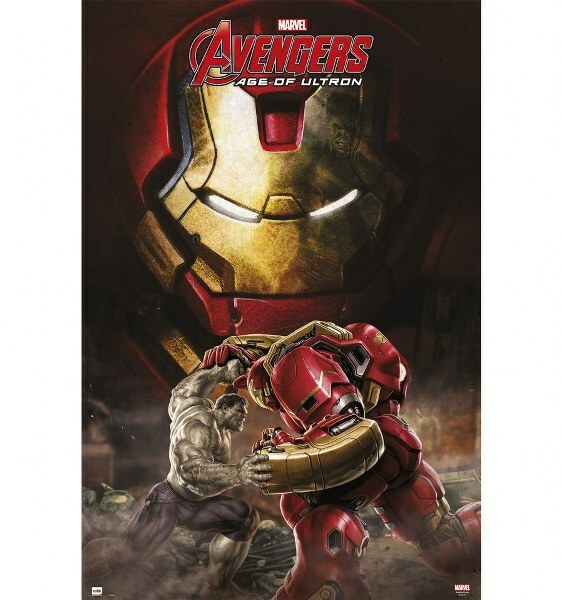 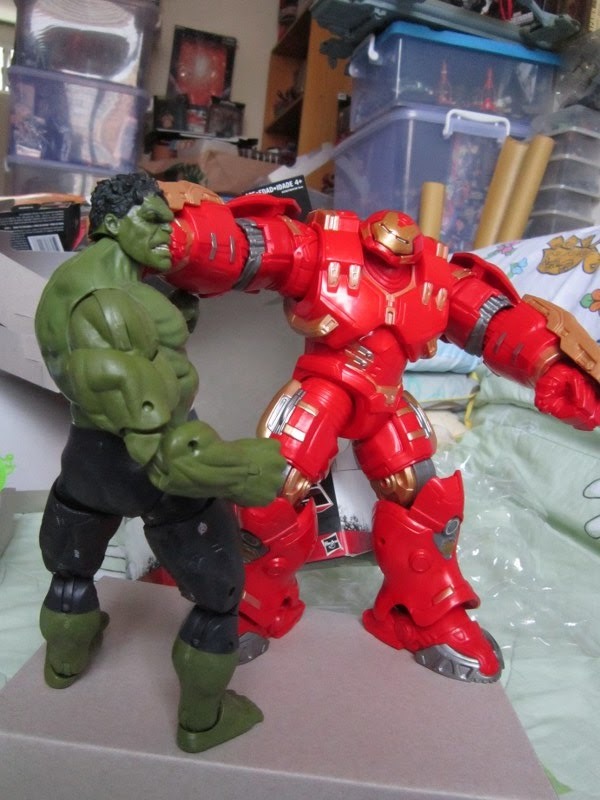 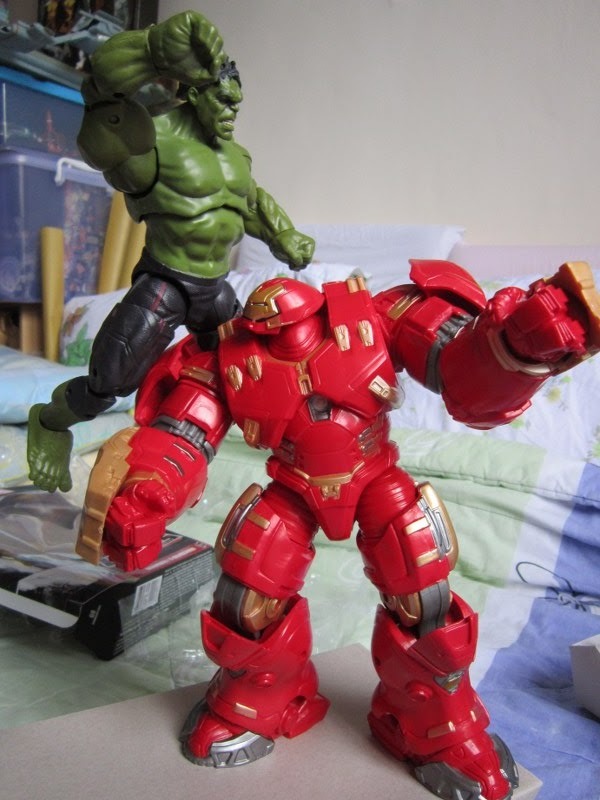 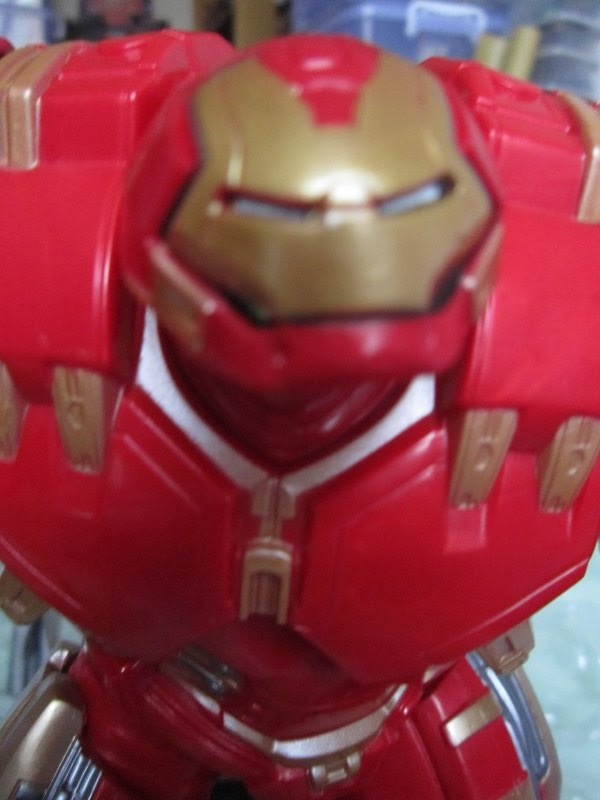 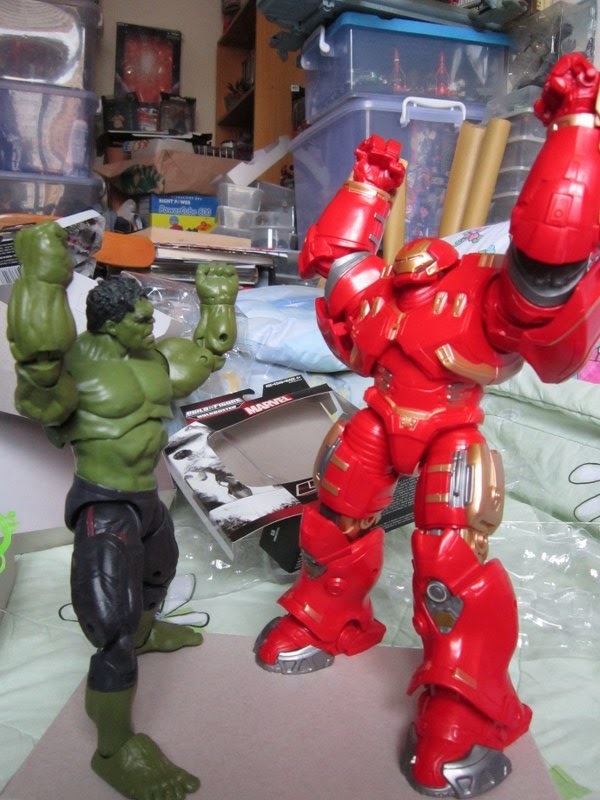 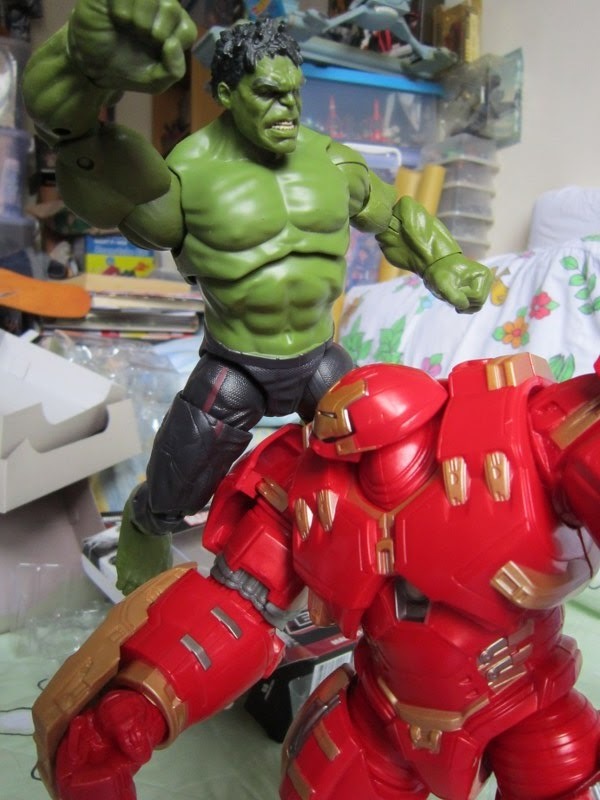 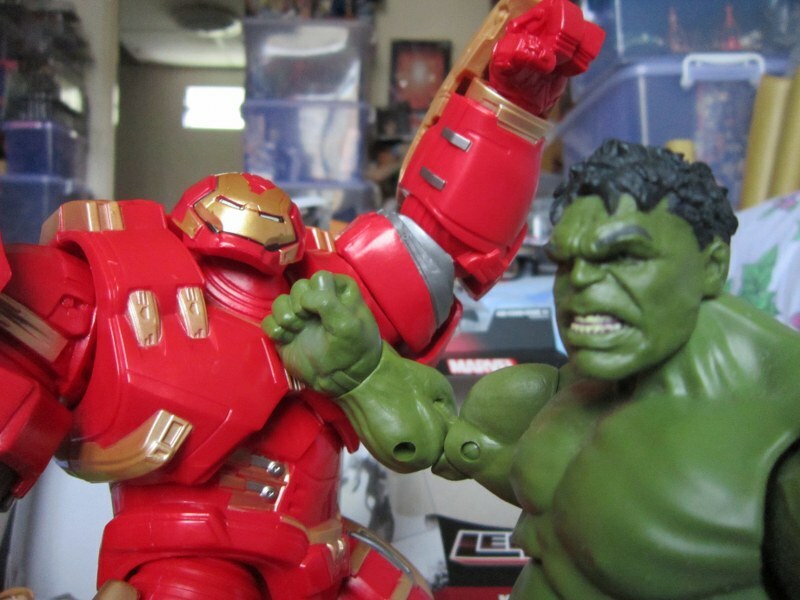 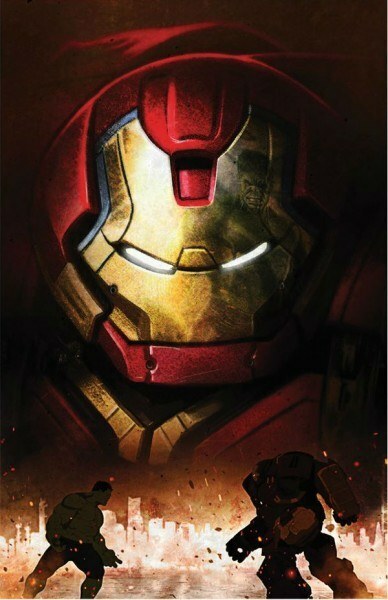 More sneak peaks at Marvel’s Avengers 2 : Age of Ulton movie out in May 2015!